Salon quality sunbeds in the comfort of your home. So whether you preparing for an upcoming holiday and simply want a pre holiday tan, a wedding or special event, Anytime Sunbeds Ltd have a sunbed for you. We accept most forms of payment including cash on delivery, bank transfers and most credit / debit cards. 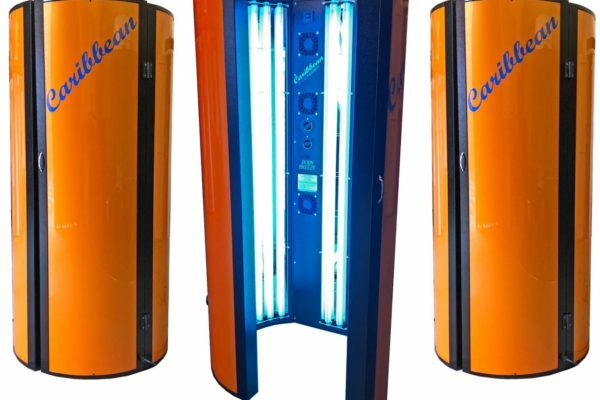 It is our aim to provide you with the latest state of the art equipment so we are constantly updating our whole sunbed hire fleet.. Our current fleet is new for 2018 and incorporates all the latest features including auto safety switch off timers to ensure you don’t exceed your tanning session and burn. Hour counters so you have piece of mind your sunbed tubes are going to give you a suntan you deserve. Our sunbed tubes provide up to 800 hours of home use but to ensure the tubes are always at full strength we change our tubes every 400 hours. All our tubes are 0.3 compliant and are very energy efficient meaning sunbed home hire is not only more practical, it is also cost effective. 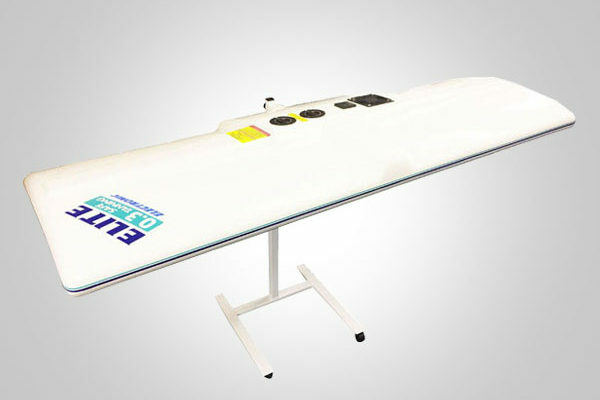 – How much electricity does a Home Hire Sunbed use. Our head office is situated in Sheffield but we deliver to most of the South Yorkshire area. Our distinctive vans are easily recognisable and are in the Doncaster, Rotherham and Barnsley area on a daily basis. To see if we cover / deliver to your area please click on the links below. It is impossible to list every area so if you do not see your location listed please contact us to discuss. 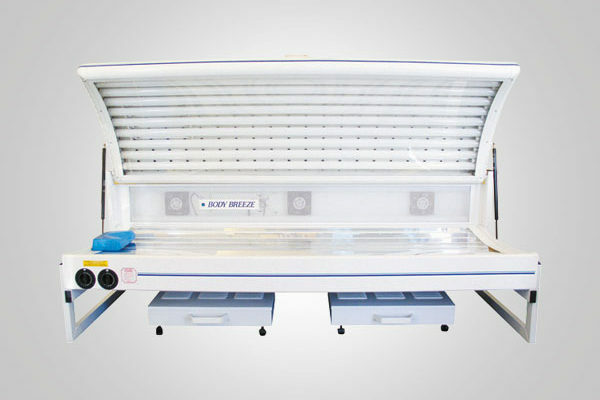 Anytime Sunbeds Ltd are also the only hirers of psoriasis units fitted with Philips TL01 UVB narrowband tubes, to hire and use in the comfort of your own home. Previously anyone suffering with psoriasis and wanting UVB light therapy has had to go through the hospital process which takes approximately 3 months just to get referred. The treatment is then very time restrictive involving daily visits to hospital at specific times of the day. 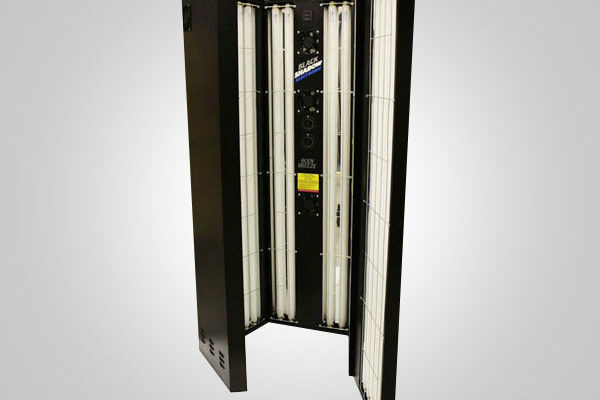 Anytime’s UVB Light units provide relief for customers suffering with psoriasis to carry out their treatment in the comfort of their own home at a time that is suitable to them. We Bring The Treatment To You.